When it comes to home windows, casement windows tend to be the most popular choice among homeowners. One of the most common question that many contractors come across is: “How much does replacing casement windows cost?” Unfortunately, it’s not as simple as giving an exact price because there are so many factors involved. With any construction project, the more you purchase, the less you’re going to pay per unit. So for example, if you were to buy 15 casement windows for your home, you would probably pay a lot less per unit than if you were to only buy one. Be sure to work with your contractor to see what kind of bulk discounts you can take advantage of. The material of the window will play a major role in the pricing as well. On the market, you’re going to find that most casement windows are going to be made of wood, steel, fiberglass, aluminum or vinyl. Out of these materials, vinyl tends to be the least expensive, while fiberglass and aluminum tends to be on the higher end. Be sure to explore your material options to see what’s best for your home and budget. There are literally hundreds of casement window manufacturers on the market. Like any product you purchase at the store, the brand is going to be everything. Some of your more popular brands that tend to have a higher price tag include: Andersen, Pella, JELD-WEN and Marvin. When researching a brand, play close attention to the warranty they offer and the reputation they have on the Internet. Lastly, the size is another reason the price can fluctuate. Single casement windows, which are able to fit into smaller places, can cost a lot less than a double casement window that requires larger openings. The larger the window is going to be, the more you should expect to pay. The estimates noted above would include both the window and professional installation if you choose to hire a contractor. If you were experienced and were able to install the windows on your own, the costs could drop by as much as 40 percent. If you’re thinking about getting casement windows installed, don’t let the prices scare you. 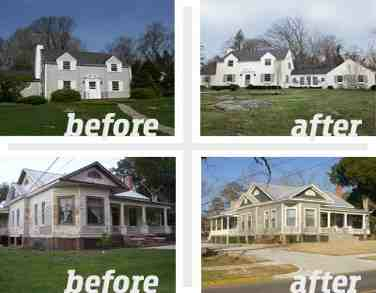 Since every home is going to be different, let TampaExteriors.com give you an exact quote that you can be happy with. 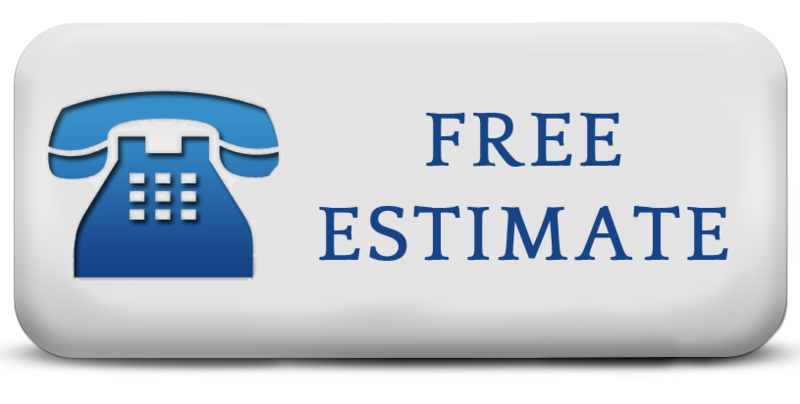 To get your free and accurate estimate, call us at 813-659-5426. Great post as always guys. You guys always share the most interesting articles. Anyways, I really wish I had a house like that pictured above. I really want to remodel my home to have casement windows, but I have been putting it off for so long now. I should be able to afford some casement windows and so on. layers, usually 2-3 layers of glass and the size of the air gap between the layers. Replacing old windows makes sense, and cents and dollars.